It’s been touted as a necessity, brushed-off as a buzzword, compared to “a cult” and dismissed as a “Millennial obsession”. Whatever your feelings on the wellness movement, there’s no denying that wellness and its cousins, self-care and self-help, comprise a billion dollar market that industries from tech to beauty are trying to infiltrate. Municipalities are also vying for a piece of the clean, non-GMO, nutrient-rich pie. Business Insider recently compiled a list of the “25 US Communities Where People are Healthy, Stay Physically Active and Feel Great about Life”. The list considers factors like residents’ life expectancy, amount of leisure-time physical activity and number of poor mental health days per month. While you can’t extend residents’ lives, ensure that they spend their free time exercising and lift their spirits, you can create an environment that promotes health and wellness. Keep reading for an idea of how GovPilot can help. When you look good, you feel good. No one knows this better than the owner of a barber shop, hair, or nail salon. Make it easier for these business owners to spread joy and confidence to clients by placing GovPilot’s digital Salon Registration form on your city’s official website. The form can be completed and submitted at any time, from any device, for optimal convenience.Once submitted, the digital registration form is carried through your department’s typical chain of events on an automated workflow. Alerts involve all relevant parties and even update registrants, so you don’t have to! 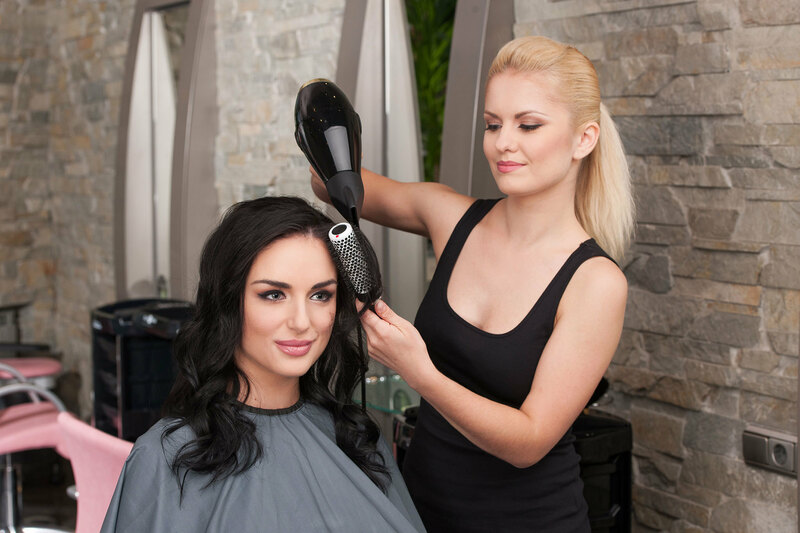 Salon registration form data is stored in GovPilot’s cloud-based server, accessible to anyone with role-based permission.GovPilot shaves barbers’ wait time and guarantees that the beauty salon registration process goes beautifully. Births. Deaths. Graduations. Anniversaries. 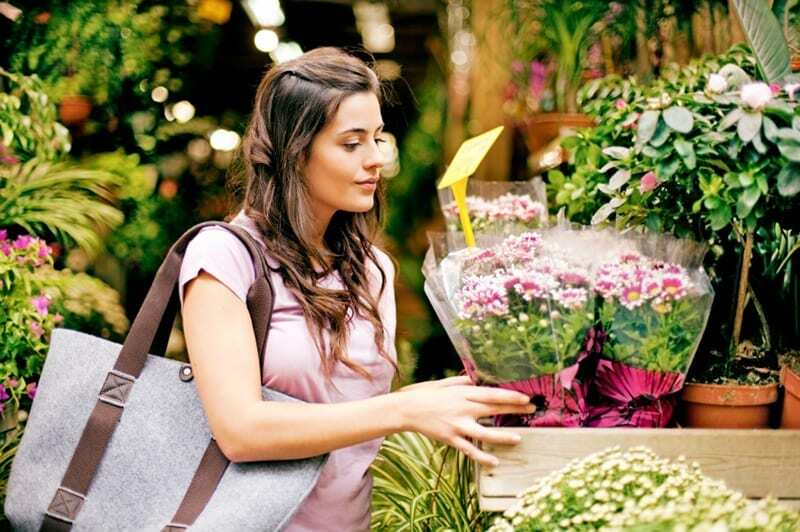 Flower bouquets are appropriate for any occasion, but proponents of the wellness movement don’t think it has to be an occasion to purchase a floral arrangement. A vase of sunflowers on the kitchen table can transform a typical morning into a happy time. As one post on a self-care themed blog reads, “there is a simplicity that comes when we spend time with flowers and their energy is available to everyone”—especially if you encourage florists to plant roots in your neighborhood with GovPilot’s digital Florist License application form. Tulips don’t live long out of soil. As their name implies, hydrangeas must stay hydrated. Flowers are high-maintenance. The same digital form and automated workflow technology that streamlines the Salon Registration process gives hardworking florists a break. Florist shops will sprout on your street corners, watered by residents who prioritize wellness. From our Field and Facility Usage digital application form to our geographic information system (GIS) map, which can be customized to display green spaces in your community, GovPilot offers a plethora of Parks and Recreation department modules that support stress-relieving outdoor actvity. Wellness may be having a moment, but residents’ health, happiness and quality of life is always your top priority. Schedule a demonstration to learn more about how GovPilot government software can help you promote it.